Just dropping in to say that I've resigned from Stampin' Up!, but will still be posting some of my stamping projects here from time to time. 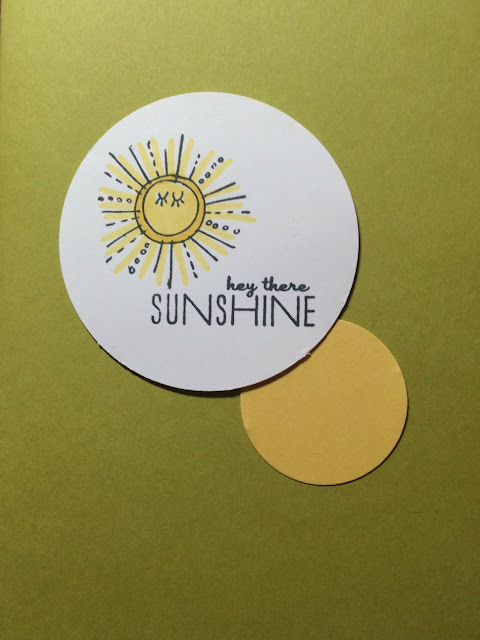 I absolutely loved being with Stampin' Up! during the past 6 years, but the time had come for me to move on. Since I resigned in February, I've been busy with family projects, music teaching, and some casual teaching. I've also discovered a love for mixed media art, and using my craft supplies in whole new ways. Stay tuned!